Turning Donor Passion Into Meaningful Community Change. 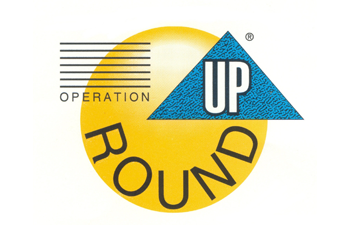 Small change can make a big difference with operation roundup. 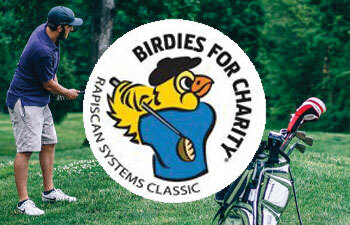 Rapiscan Systems Classic offers fundraising opportunities for charities in South Mississippi with the Birdies for Charity Program.  provides opportunities for people with diverse interests and goals to invest in charitable causes to improve the quality of life in South Mississippi. GCCF has distributed over $73 Million across South Mississippi since 2005.